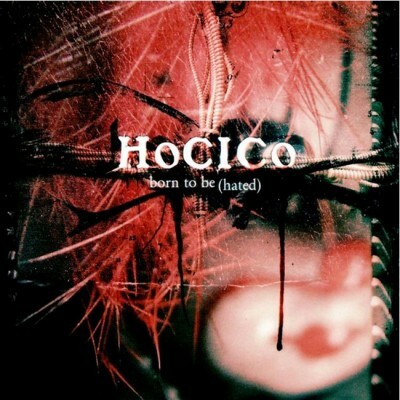 It’s hard for me to get tired of Hocico. They produce so much consistently angry, quality music and it never seems to get old. “Born to be (Hated)” is the single to the album that is rumored to be released sometime in August. Four tracks (the vinyl has six—including a Feindflug remix) give us a peek of what to expect. Raw beats and captivating melodies keep with the Hocico tradition on “Born to be (Hated)” and on “Winds of Treason.” Although some of the sounds seem recycled, it’s Hocico and it’s good. Apoptygma Berzerk remixes “Ruptura”—which isn’t even worth writing about. In fact, thinking back on Hate Never Dies (The Remix Celebration), Hocico is just that good that bands remixing them are going to have a hard time making it sound decent.